The numbers are in and this year’s Livingston County Home & Garden Show was a huge success. Attendance at the show was up 20 percent over last year, and over 750 attendees saved a dollar off admission by using one of the chamber’s coupons. Another big hit this year was the first-ever Neighborhood Marketplace, a unique cash-and-carry shopping opportunity for handmade items, chocolates, gourmet pet treats, smoked meats, jewelry and much more, The marketplace was located on the main floor of the Howell High School Field House. The 2014 Livingston County Home & Garden Show sponsors included major sponsor Hartland Insurance Agency; media sponsor Livingston County Daily Press & Argus; Kid’s Entertainment sponsor Roy’s Autoworks; ticket sponsor First Impression Print & Marketing; exhibitor coffee sponsor Costco Warehouse; and Taste of Livingston County carryout container sponsor Lifetime Family Chiropractic. 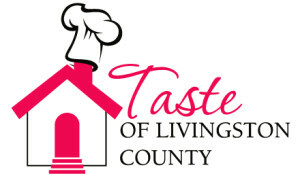 The Taste of Livingston County was the biggest ever, and attendance at the popular lunch-time event was up 20 percent. 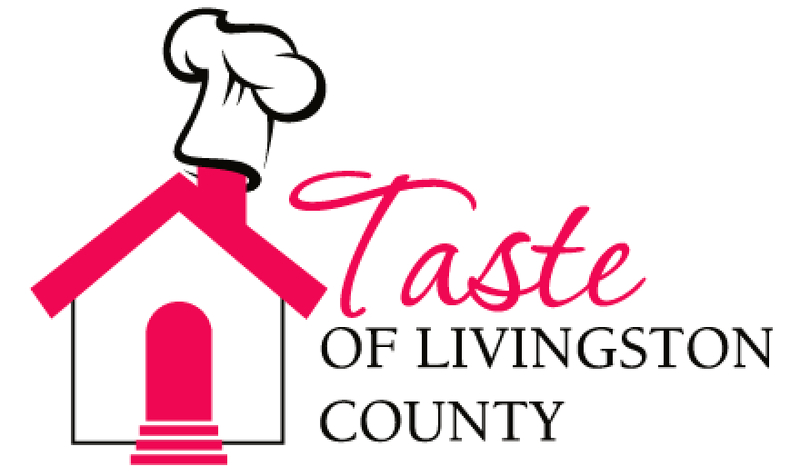 The winners of this year’s Taste of Livingston Competition scored the most taste tickets, and in first place with its famous tenderloin tips and carrot cake was Diamonds Steak and Seafood. Second Place, with beef brisket, pulled pork and cheesy potatoes, was Great Lakes Custom Meats and More. Third place, with cupcakes, crab salad and roll up sandwiches, was VG’s Food Center. Taste of Livingston County Coordinator Carol Donovan said she was pleased to have Lifetime Family Chiropractic on board as the sponsor of the first-ever Taste carryout containers. Nearly 500 containers were used by diners for their “tastes” from area vendors. Every Home & Garden Show features prizes for visitors, vendors and exhibitors. Each day of the Home & Garden Show, someone won $500 in Home Show Bucks, to be spent just like cash with any Home & Garden Show exhibitor. This year’s winners were Betsy Herbst of Brighton, Delania Scott and Bob Price of Howell, and Sara Withrow of Fowlerville. • D&G Equipment, which won the “Get Connected” package, which includes a Spotlight feature on the chamber’s website and in a forthcoming ChamberAdvantage e-publication, as well as two complimentary coupons to chamber programs of its choice. • Sandi Jenks of Rodan + Fields, who won the “Community” package, which includes an official Michigan Challenge 2014 Balloonfest pin, a weekend parking pass, a decorative hot-air balloon, and a chamber cooler. 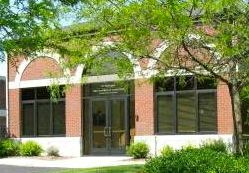 • Kovach Enterprise & Marblecraft, which won a $25 gift certificate to any of the chamber member restaurants participants in the 2014 Taste of Livingston County. • Rhino Shield, which won an all-expenses-paid golf day at the 40th annual Howell Chamber Golf Classic on July 16, 2014. The package includes golf, cart, lunch, 50-50 tickets, beverages and awards dinner.